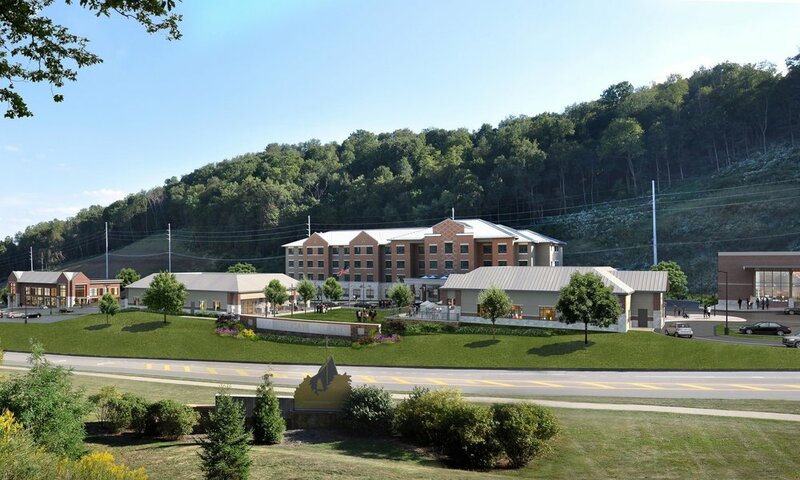 Located at the Franciscan University of Steubenville near the Ohio River, The Inn at Franciscan Square is part of the overall Franciscan Square mixed-use development. 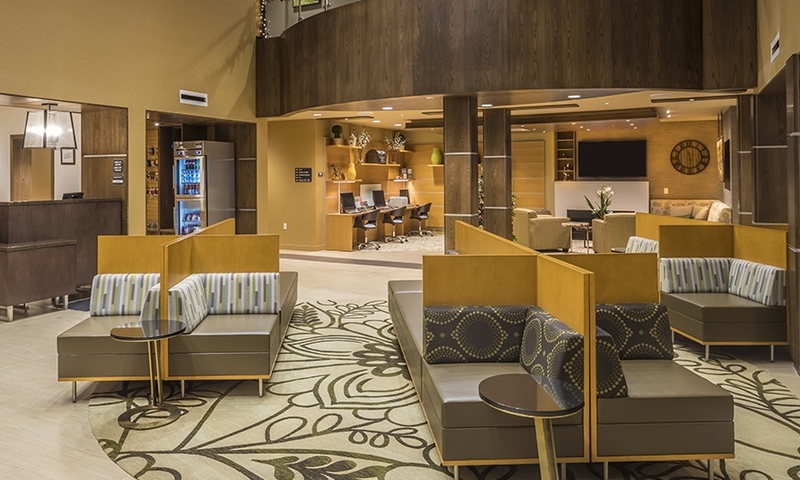 The 4-story hotel consists of 113 guest suites with hotel amenities for guests to enjoy, including an indoor pool, fitness center, outdoor fire pit, VIP suits, multiple meeting rooms and featured artwork from local artists. Adjacent to the inn is the Central Green at Franciscan Square, designed for events and activities for the university.